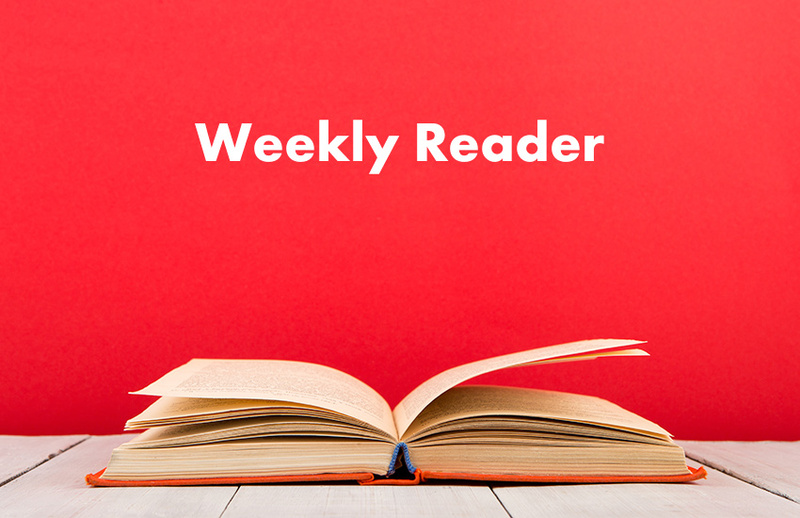 A grantmaker’s application and reporting practices are often the first—and sometimes the only—thing that a grantseeker or grantee organization experiences as evidence of what the grantmaker cares about, how it sees the world, and its orientation toward its nonprofit partners. These practices are a visible manifestation of the grantmaker’s values. 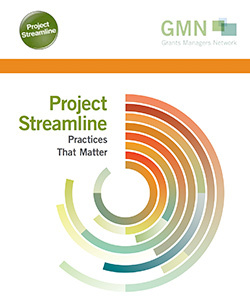 How are grantmakers making progress in streamlining their grantmaking practice?